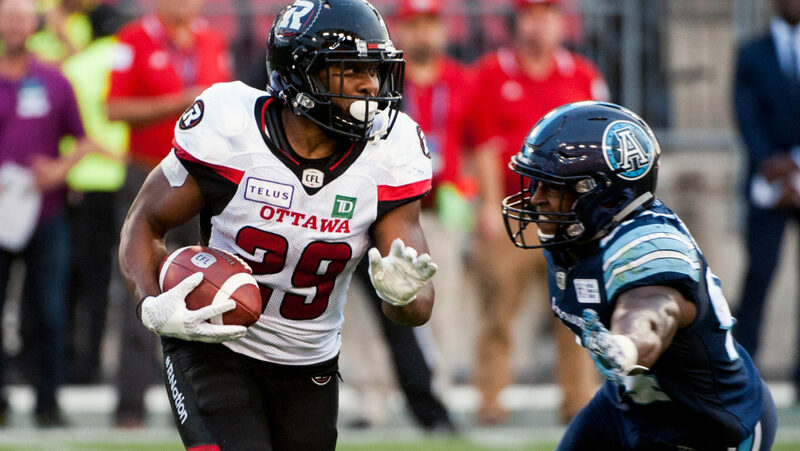 TORONTO — CFL.ca’s top 30 free agent list has been completed in record time, as Derel Walker’s signing on Thursday night capped off a furious three days of free agency across the CFL. While Shawn Lemon has had plenty of stops in his eight-year career, one thing he’s done consistently is get to the quarterback. The 30-year-old went off after being traded to BC, recording 10 sacks in 13 games. With 61 sacks in 93 career games, Lemon truly is one of the league’s elite pass rushers. If not for his chronic knee issues, Eric Rogers might have landed a top-five spot on this list. The 27-year-old can impact a game as much as any other non-quarterback, as displayed in the Western Final when he scored three touchdowns. Instead, according to various reports, Rogers is considering retirement this off-season. Had he not sat two late-season games, William Powell probably would have won the CFL’s rushing title in 2018. International running backs in their 30s aren’t often coveted, but Powell is an exception. His 5.7 career rushing average — in addition to his ability to impact the passing game — doesn’t come around so regularly. 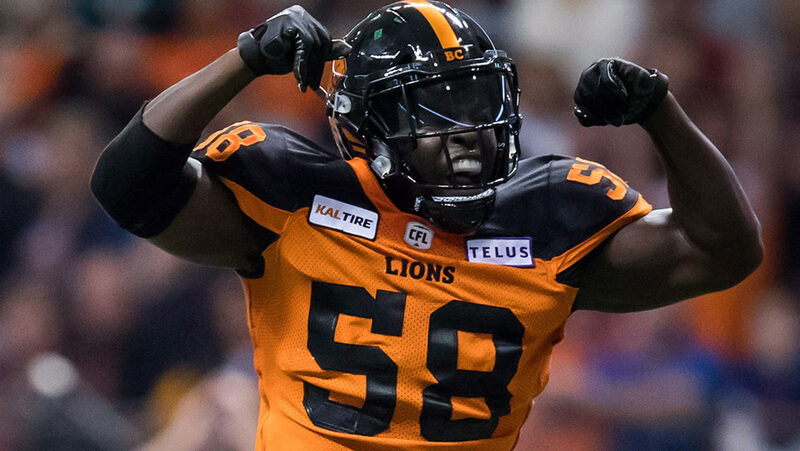 While Micah Awe has yet to put up a big season statistically, the Lions’ linebacker has the potential for big things down the road. The 25-year-old returned from the NFL to join the Lions mid-season and will get plenty of attention should he reach free agency. Awe had 31 tackles in seven games in 2018. 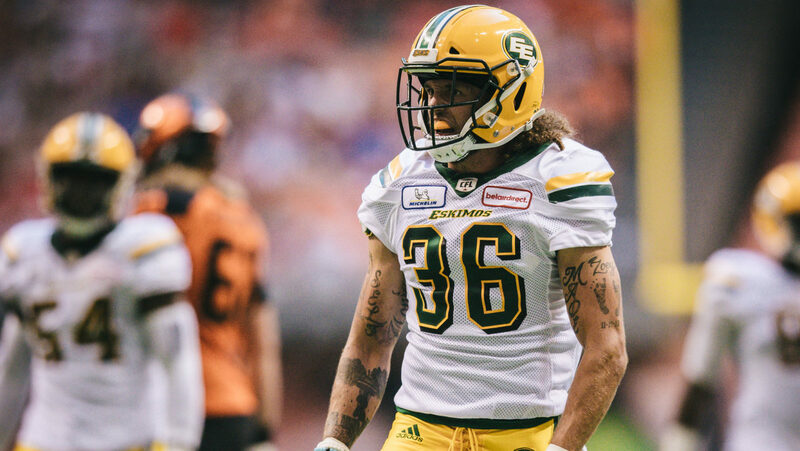 The Eskimos’ defence struggled in 2018, but Aaron Grymes was solid as always, racking up 58 tackles and three interceptions in his fifth season with Edmonton. The 27-year-old has been to the NFL and back and is widely considered one of the top playmaking defensive backs around. 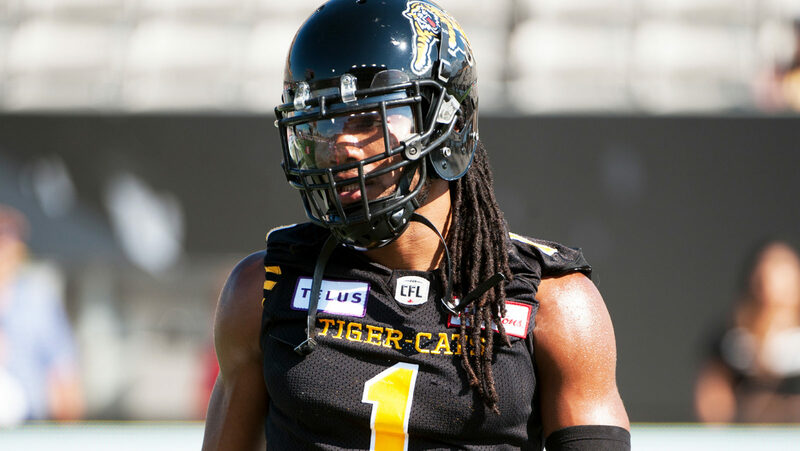 With a career-high 105 tackles, Larry Dean asserted himself as one of the CFL’s top linebackers in 2018 with the Ticats. The 30-year-old added two interceptions and a touchdown, leading first-year defensive coordinator Jerry Glanville’s defence to the Eastern Final, an eventual loss to the REDBLACKS. 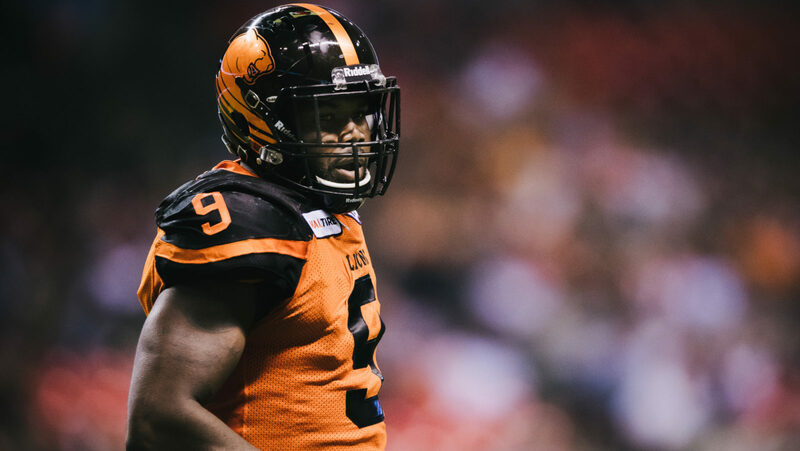 While the Larry Dean-Simoni Lawrence duo have garnered plenty of attention, 24-year-old Jovan Santos-Knox checks in as the top-ranked free agent linebacker. 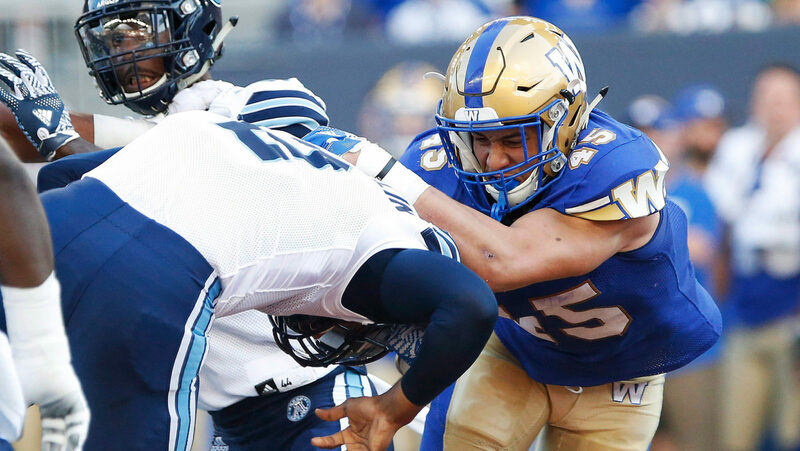 The Bombers’ WILL linebacker emerged as a full-time starter last season, racking up 82 tackles, six sacks and two forced fumbles in just his second year pro. Age and nationality may not play into SirVincent Rogers‘ favour, but talent should win out in the end. 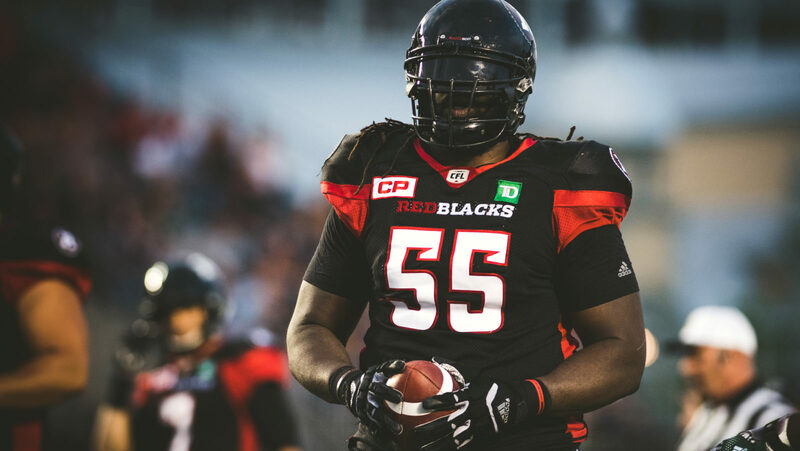 The REDBLACKS’ left tackle is considered a top-three player at his position, one teams can’t afford to ignore as the quarterback’s blind side protector. Rogers should be in for a nice pay day, whether in Ottawa or elsewhere. Speed kills, and DeVier Posey has plenty of it to burn after returning from the NFL to sign with BC in September. At 28, Posey is one of the league’s fastest players and biggest downfield threats, making him an intriguing option should he become a free agent. He has 1,300 yards and 10 touchdowns in 24 career games. Widely considered one of the league’s most dynamic players a year ago, things didn’t go Duron Carter‘s way in 2018. 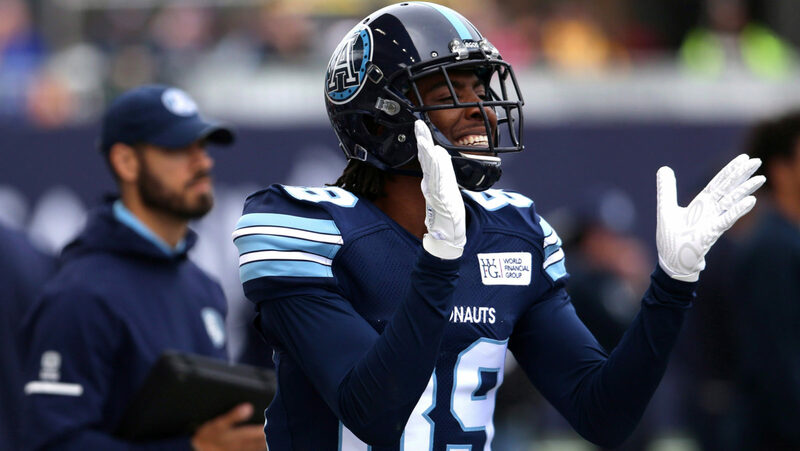 The outspoken receiver was forced to play out of position in Saskatchewan, released mid-season and then barely made an impact with the Argos. Still, at just 27 years old, the upside and ability are impossible to ignore. He’s not the top quarterback on the market, but with a handful of teams scrambling for answers behind centre, Jonathon Jennings could quietly garner plenty of interest once free agency opens. Jennings has struggled the last two seasons, but the 26-year-old is far too young and talented to give up on. 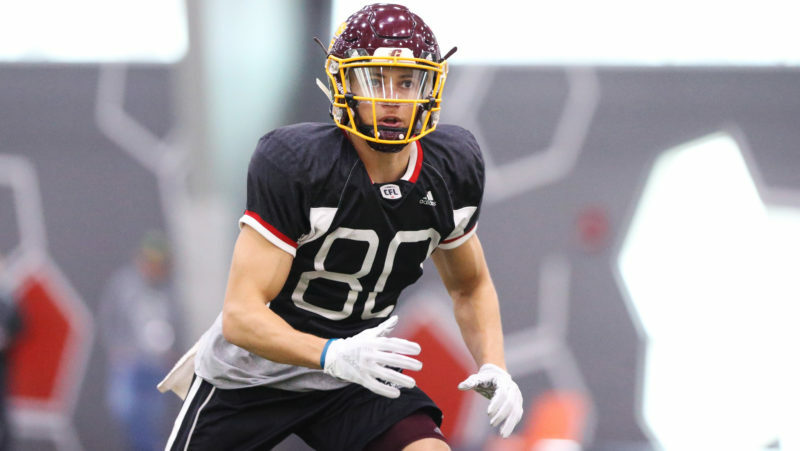 The numbers don’t tell the full story for BJ Cunningham, who’s endured a revolving door of quarterbacks and offensive coordinators on some unproductive Alouettes offences. 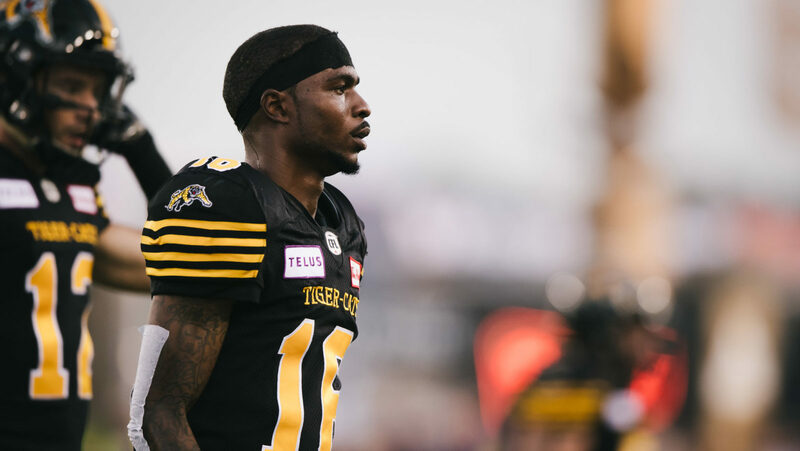 After a career-high 1,128 yards in 2017, Cunningham has shown flashes of being an elite receiver in the CFL. 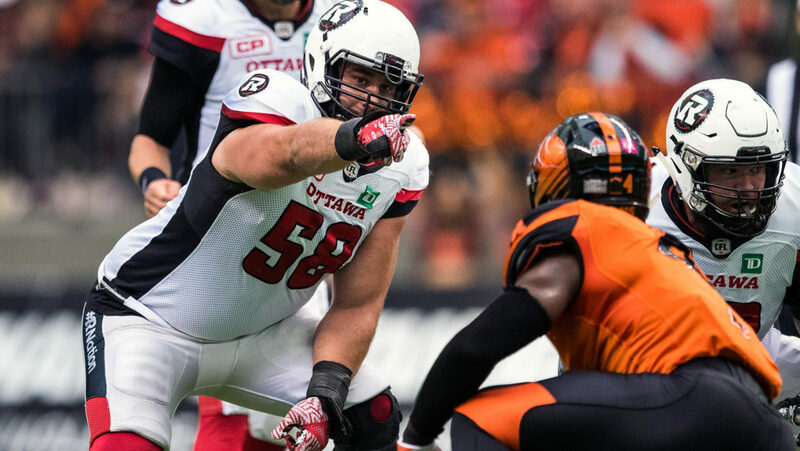 The REDBLACKS’ extraordinary depth of Canadian offensive linemen could allow former first round pick Jason Lauzon-Seguin to get away come February. If so, the 28-year-old, who can play tackle or guard, would be one of the top offensive linemen on the market after starting 41 games in three seasons. 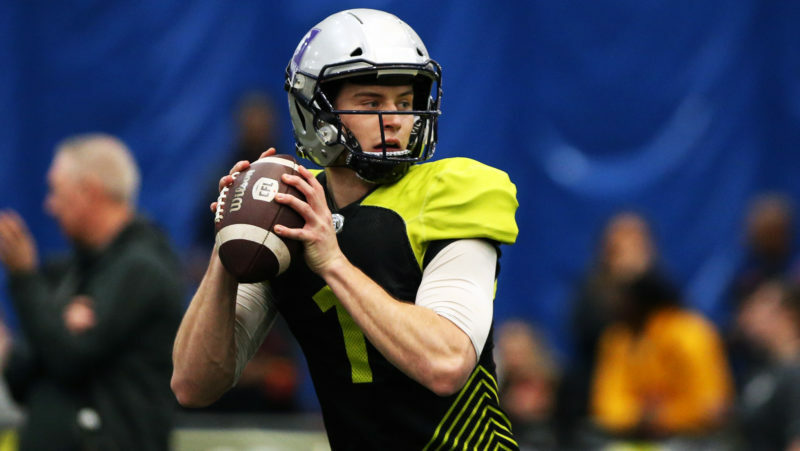 Questioned for his durability entering the draft, no one is doubting Taylor Loffler any longer. 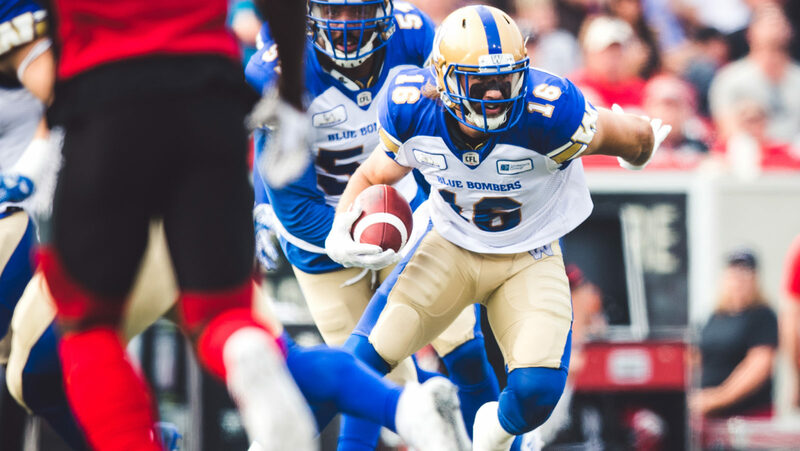 The 26-year-old safety has made a significant impact in the Bombers’ secondary, racking up 185 tackles, eight interceptions and seven forced fumbles in three seasons as a starter. Loffler is firmly planted at the top of his class. 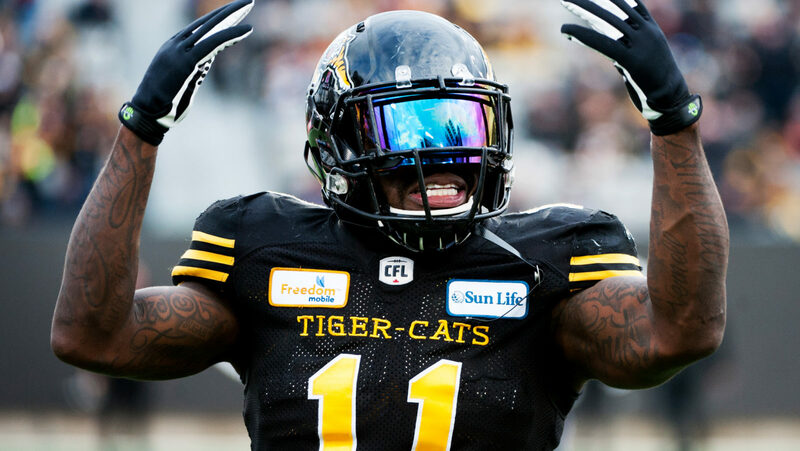 After four seasons with four different teams, Don Unamba broke out in 2018, finding a perfect fit as the Ticats’ SAM linebacker. 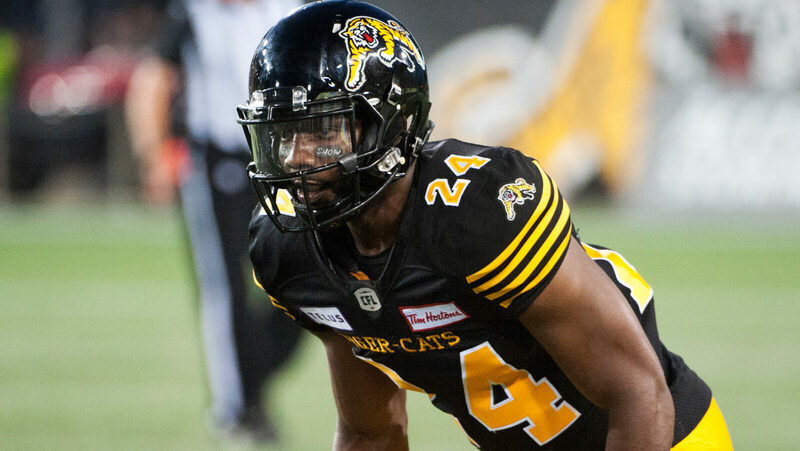 Unamba’s cover skills combined with his physicality helped him take off in Jerry Glanville’s defence, allowing the 29-year-old to showcase his skills as an impact defender. 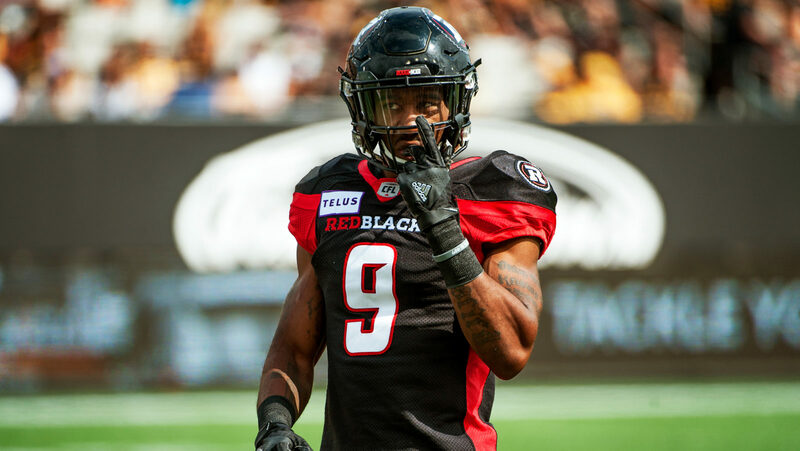 Jonathan Rose was one of the CFL’s top defensive playmakers last season, tallying five interceptions, four forced fumbles and a touchdown. 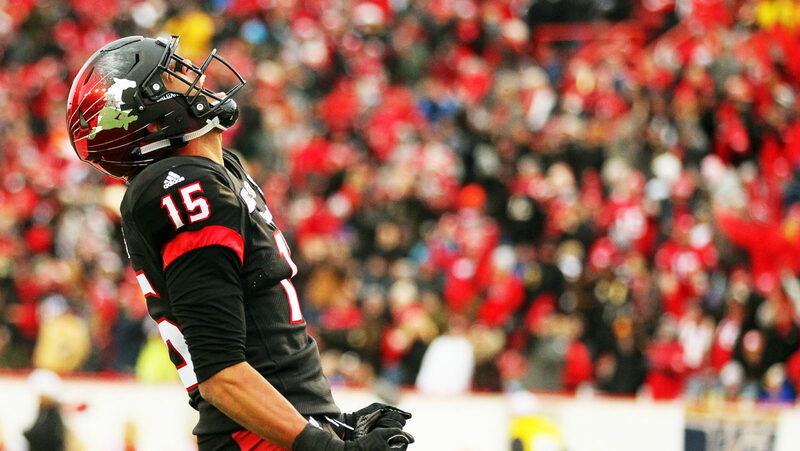 He also added two interceptions in the post-season, including in the 106th Grey Cup presented by Shaw. At just 25, the best is yet to come for one of the league’s top corners. Greg Ellingson‘s dip in production can be attributed to his 11.9 yards per catch, the lowest average of his career. Let’s call it a blip on the radar for the 30-year-old, who still matched a career-high in volume (5.3 catches per game) and hit the 1,000-yard mark for the fourth consecutive season. 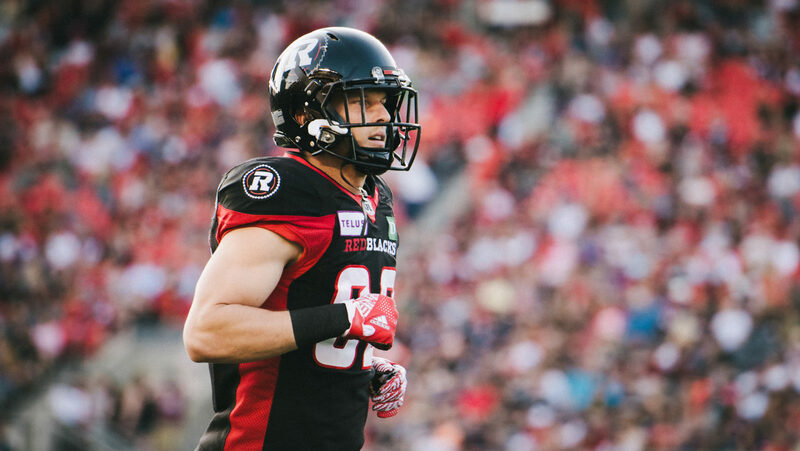 Bryan Burnham has emerged as arguably the best possession receiver in the CFL, scoring a career-high nine touchdowns while hitting the 1,000-yard mark for the third consecutive season. 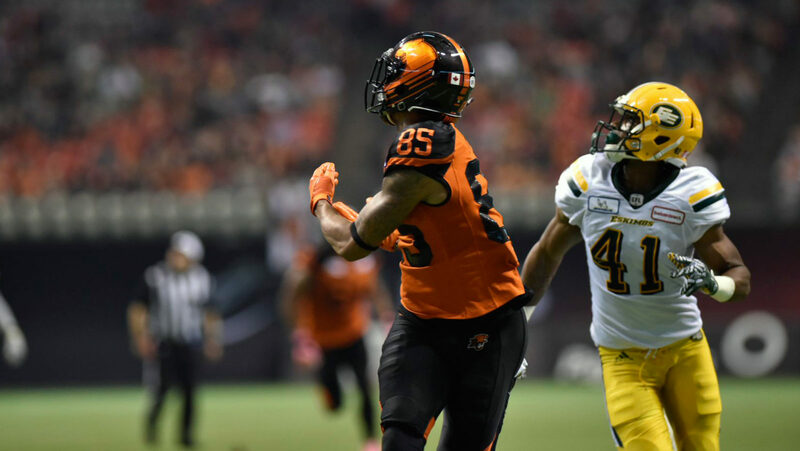 Whether it was Travis Lulay or Jonathon Jennings throwing him the ball, Burnham was a big part of the BC Lions’ offence in 2018. 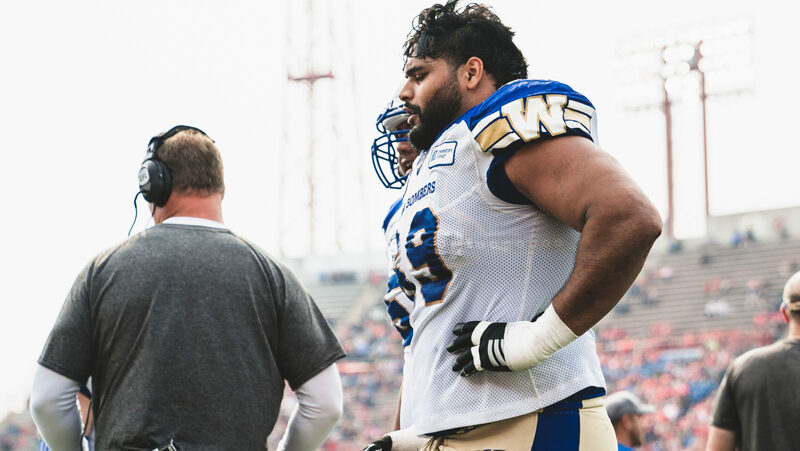 Bombers general manager Kyle Walters transformed one of the CFL’s worst O-lines into the best by taking Matthias Goossen and Sukh Chungh in back-to-back drafts. Both rate near the top of the league at their respective positions, have a Canadian passport and are 26 years old. Chungh, in particular, is known for his aggressive, physical play. 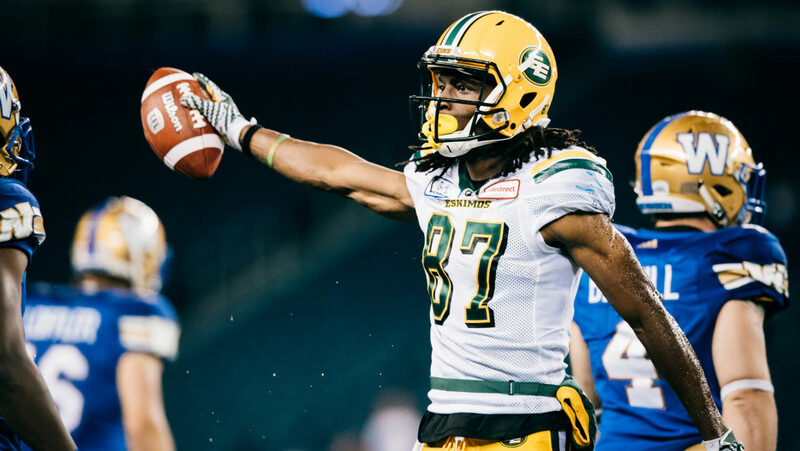 The steal of the 2017 CFL Draft, Kwaku Boateng is proving everyone wrong after two stellar seasons in Edmonton. 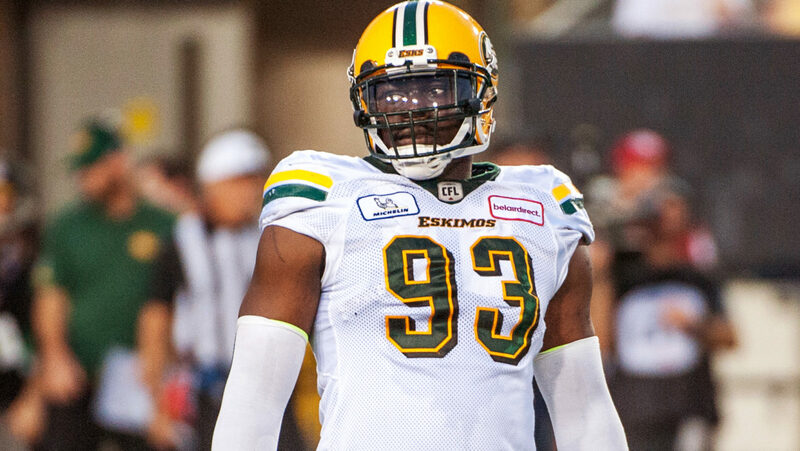 Boateng had nine sacks in 16 games for the Esks last season, emerging as the league’s most feared Canadian pass-rusher at age 23. He’s the human embodiment of the term ‘ratio-breaker’. 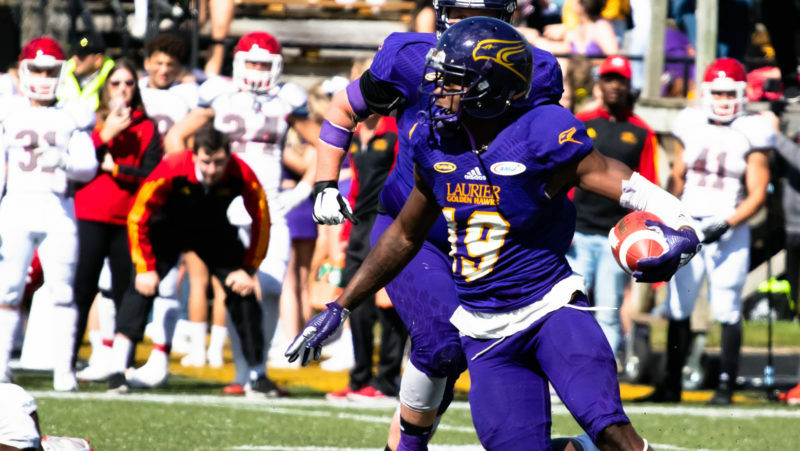 Despite missing seven games with a knee injury, Derel Walker‘s eight touchdowns in 2018 marked the second-highest total of his career, to go along with 875 yards and a career-high 17.2 yards per catch. Walker is in the conversation for best receiver in the CFL and would be a game-changer for any offence. Plenty of eyebrows were raised when the Stamps traded Charleston Hughes, but John Hufnagel had a contingency plan. 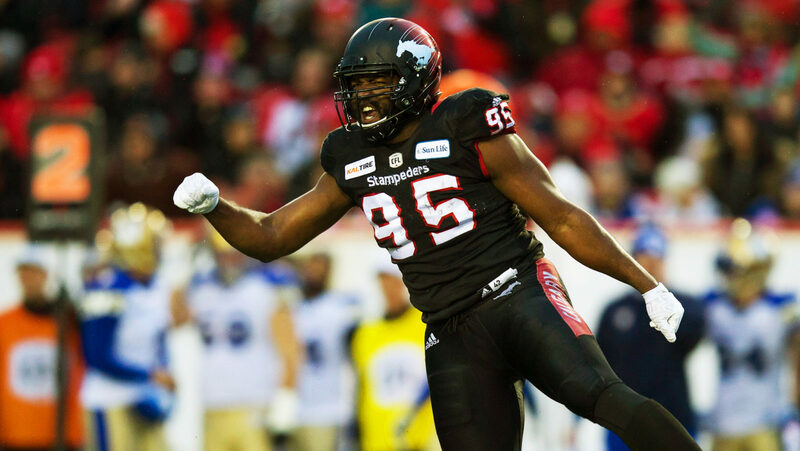 Ja’Gared Davis has quietly become one of the most dominant pass rushers in the CFL, recording seven or more sacks in each of his three seasons, to go with three interceptions, seven forced fumbles and two touchdowns. 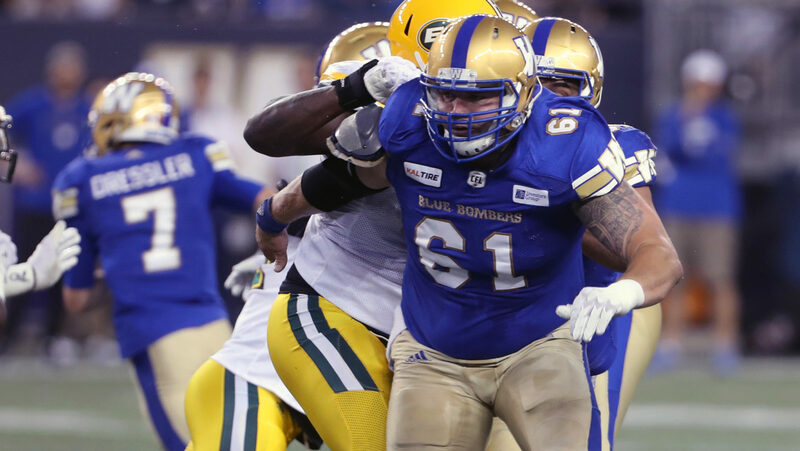 The foundation of the Bombers’ success the last few seasons has been the offensive line, which rests firmly on the shoulders of 26-year-old Matthias Goossen. 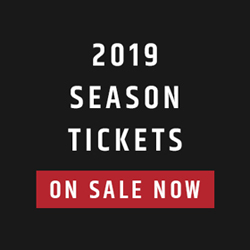 The Bombers’ centre hasn’t missed a game in four years, while the former second overall pick anchors a unit that allowed just 36 sacks last season (tied third in the CFL) and paved the way for league-leading rusher Andrew Harris. 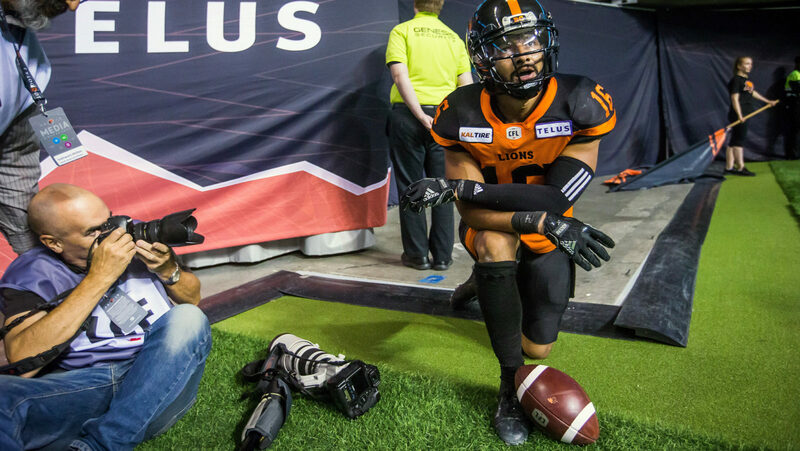 Since becoming a full-time starting receiver on Labour Day in 2017, Brandon Banks has caught 153 passes for 2,382 yards and 18 touchdowns in 24 games. That’s an average of 6.4 catches and 99.3 yards per contest. 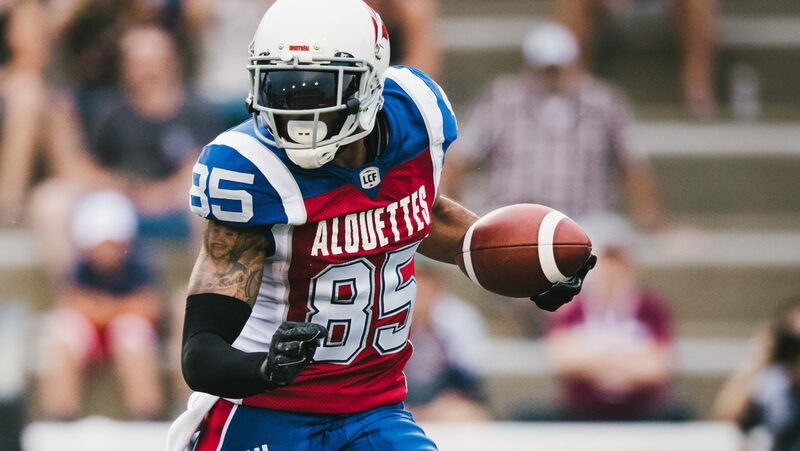 Forget that he’s 31 — he’s the most productive receiver in the CFL. Willie Jefferson‘s return to Regina seemed like a foregone conclusion — before Chris Jones took an NFL job. Should Jefferson test free agency, the 6-foot-6, 245-pound pass rusher would be near or at the top of every team’s free agent board, as the 27-year-old is the most dominant defensive end in the three-down game. 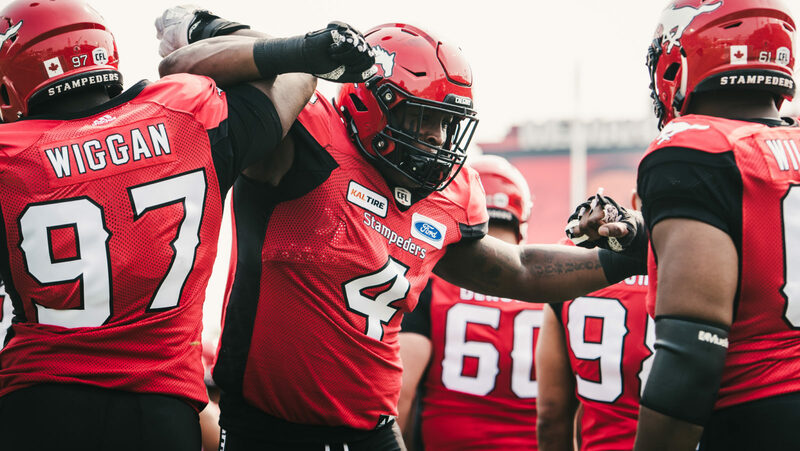 With sack totals that have increased every season in the league, Micah Johnson defies the defensive tackle position in the CFL. The scary part is when people say he’s still learning the position — years after converting from linebacker. Rare is the defensive player that can impact a game like Micah Johnson. 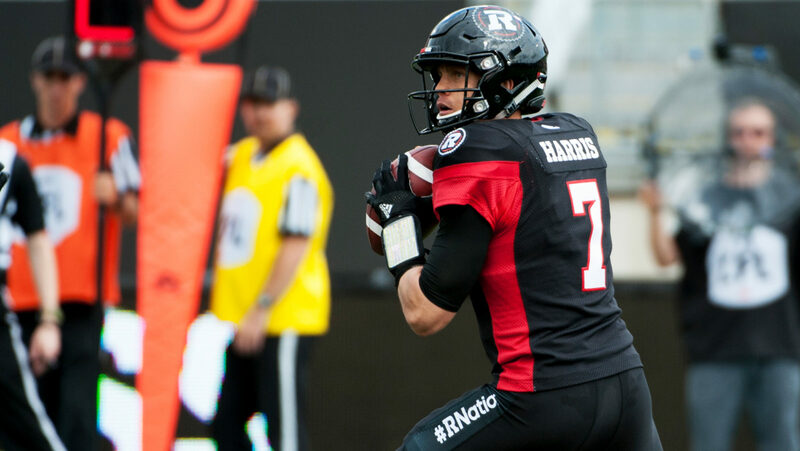 Trevor Harris had many career highlights in 2018, including his first Grey Cup start as well as setting a playoff record with six touchdown passes in the Eastern Final. 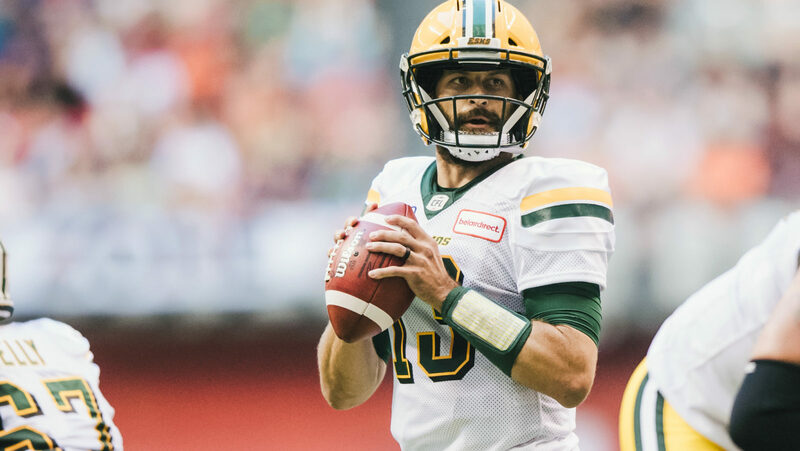 With a 104:46 career touchdown to interception ratio, the 32-year-old would be an upgrade at quarterback for many teams in the CFL. 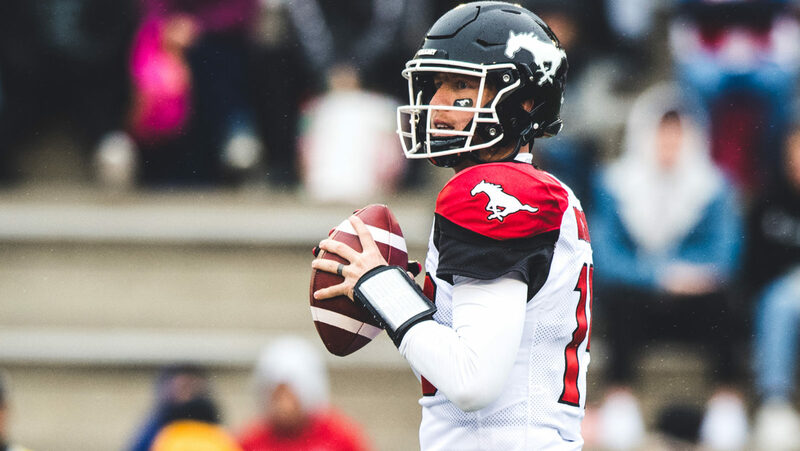 Bo Levi Mitchell added another feather to his cap in 2018, capturing both his second MOP and second Grey Cup Championship in a dominant season for the 28-year-old. If the CFL’s all-time win percentage leader isn’t NFL-bound, Calgary will likely remain home for the foreseeable future. But hey, never say never. 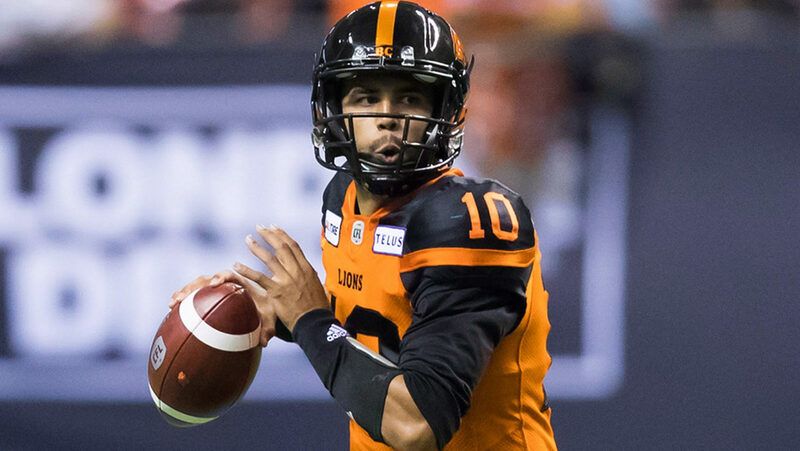 It’s not often a Most Outstanding Player and Grey Cup-winning quarterback tests free agency in the prime of his career. Mike Reilly is trending in that direction, just months after topping 40 combined touchdowns for the second consecutive season. 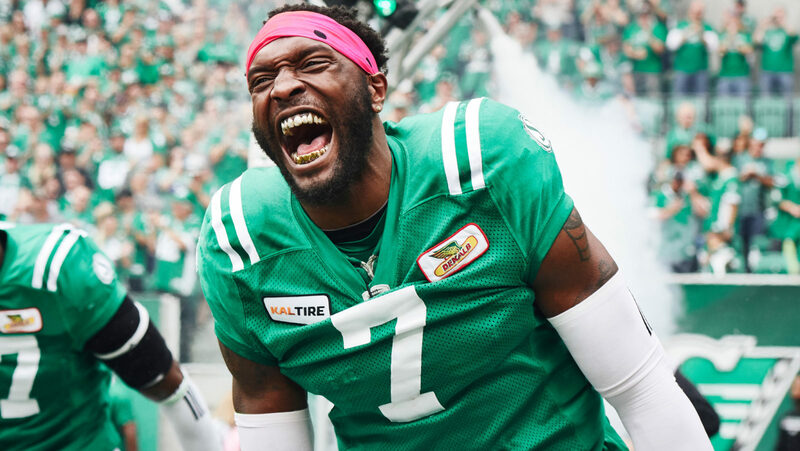 Reilly might be the most hyped up free agent the CFL has ever seen.